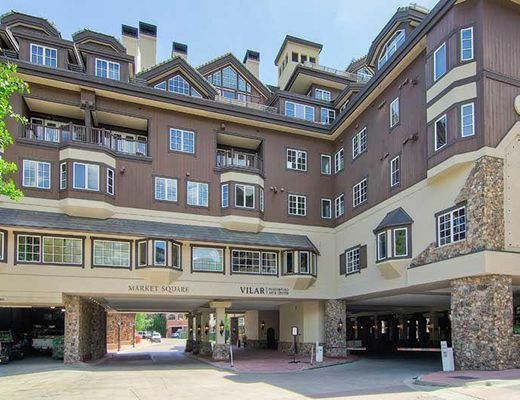 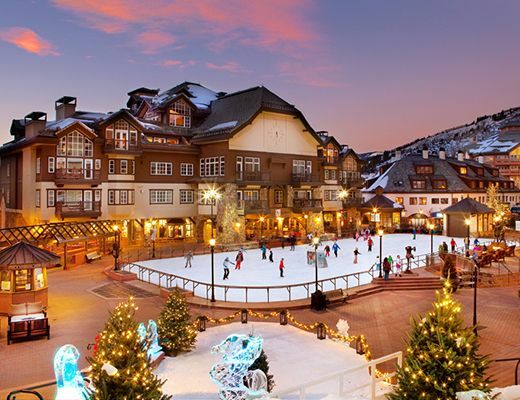 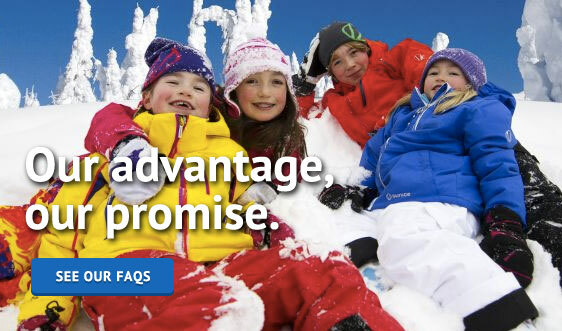 Market Square offers exquisite condominium rentals that are perfect for your upcoming vacation to beautiful Beaver Creek. 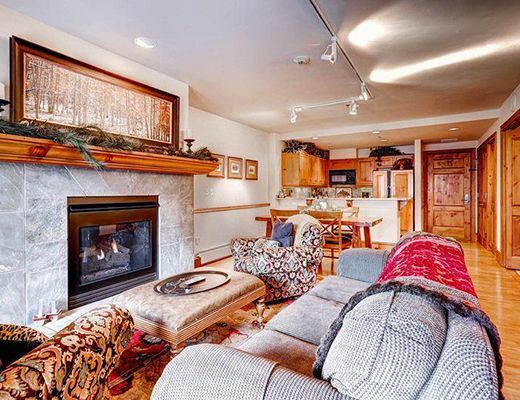 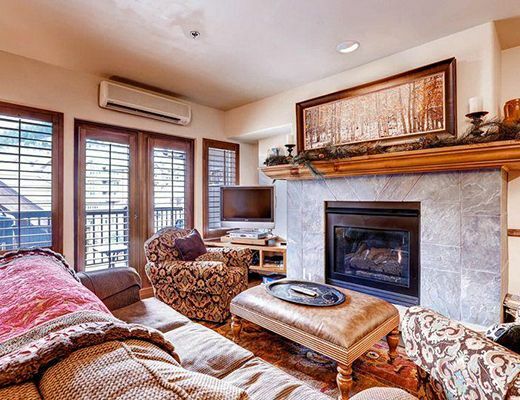 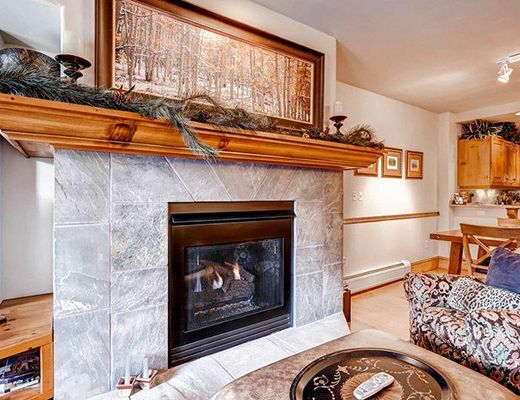 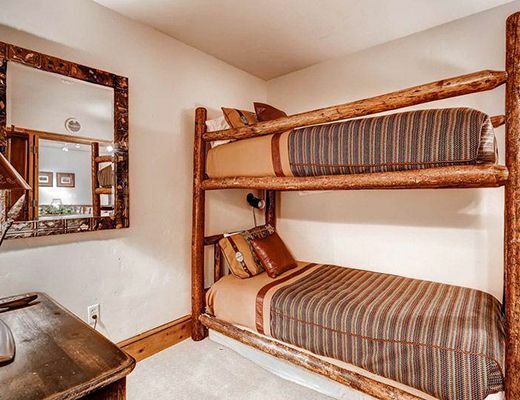 With easy access to skiing, dining and boutique shopping, this fabulous one bedroom + den property promises warm and inviting lodging accommodation for you and your family to indulge in during your resort stay. 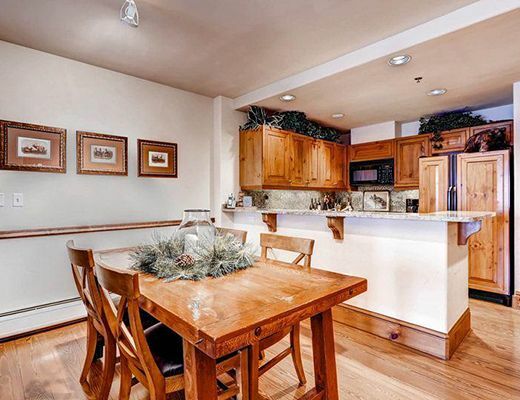 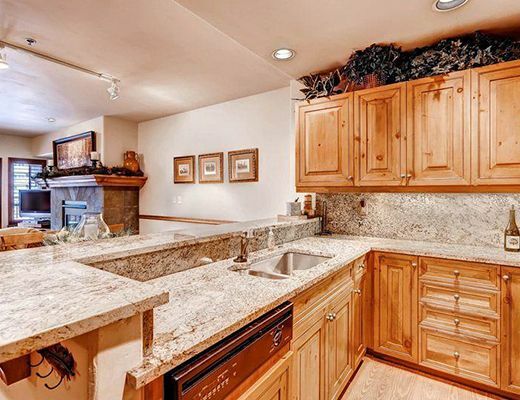 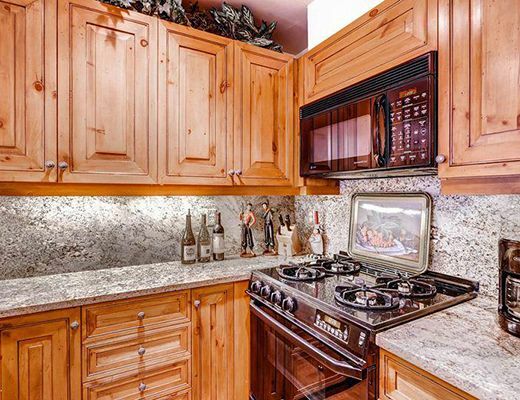 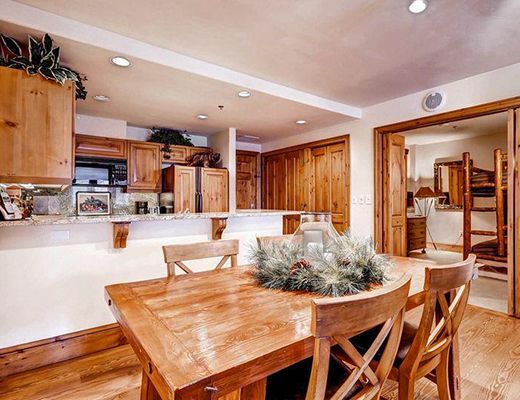 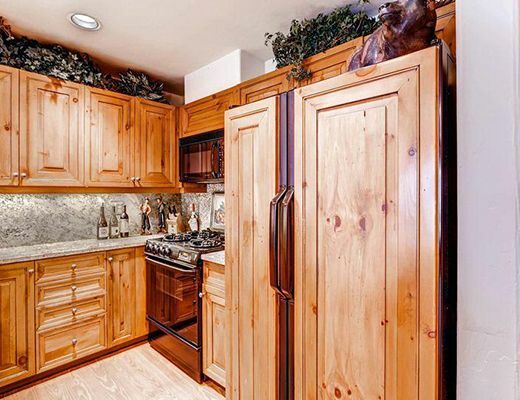 From the year-round ice skating rink to the amazing mountain location, this magnificent unit provides its guests with all of the ingredients needed for the idyllic alpine retreat. 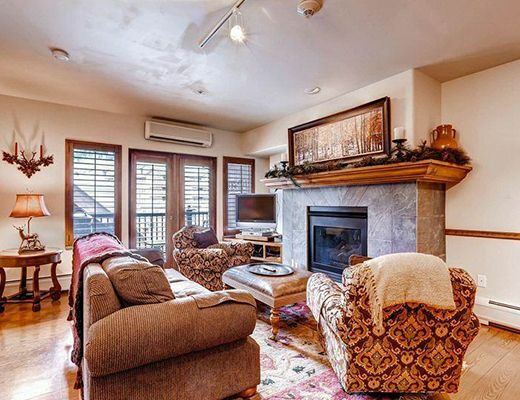 The beautifully decorated interior features attractive appointments, a bluestone-surround fireplace and handsome hardwood flooring, ensuring you are enveloped in a stunning atmosphere both inside and out. 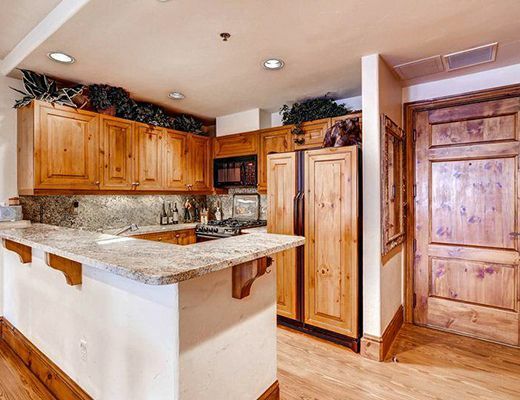 The desirable open-floor plans allows you to entertain with ease, while the space, rich with rustic sophistication, promises comfort in a stylish setting. 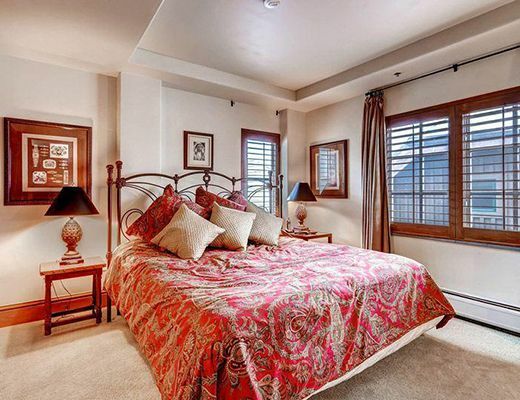 Suitable for as many as six guests in its luxurious offerings, this property is certain to make a lasting impression. 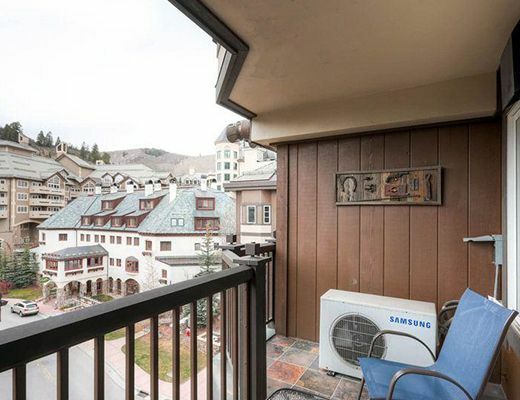 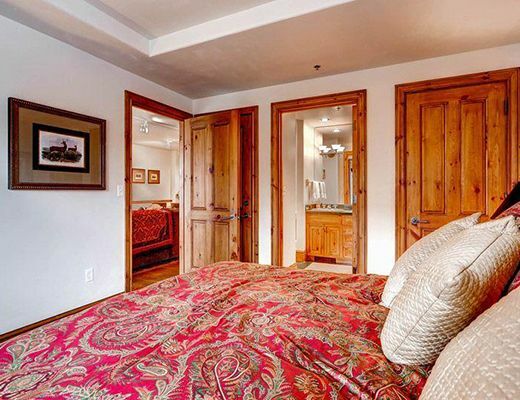 This home has lovely views over the village toward the Strawberry Park section of Beaver Creek Ski Resort. 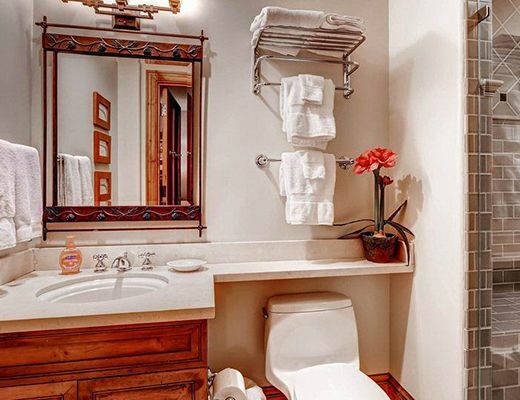 You may either use the outdoor heated pool, hot tubs and fitness center at the nearby Villa Montane which is just across Avondale Lane or the same amenities at The Club at Allegria Spa located at the Park Hyatt a short walk across the Village plaza.